If you’ve visited attractions such as Universal Studios, Legoland, Six Flags, NASA Space Center, or the Jim Beam American Stillhouse, you’ve seen the incredible work of Jack Rouse Associates (JRA). They create the coolest tourist and educational environments around the world, and they came to US Digital Partners for digital marketing assistance. 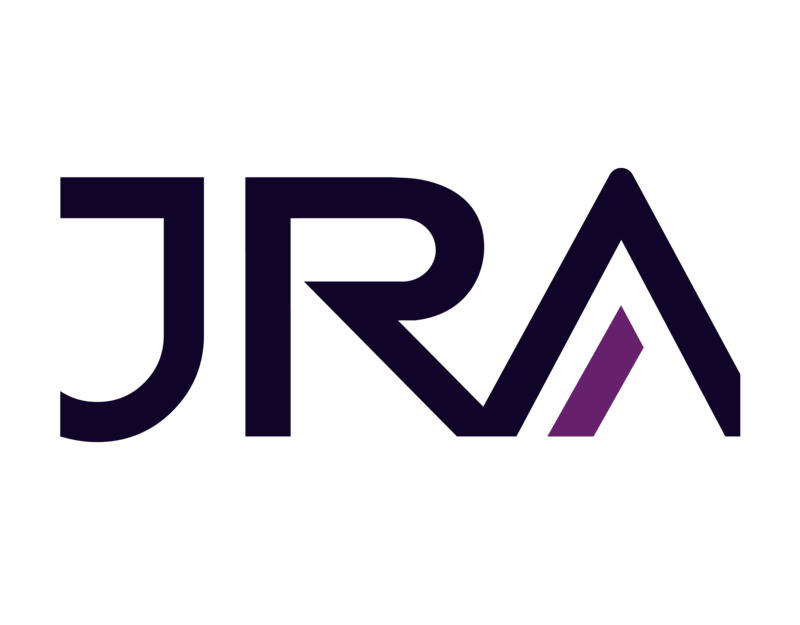 As part of a complete website and digital marketing overhaul, USDP refreshed the JRA brand identity. The JRA brand expands out into corporate communications and business cards. Digital ads that can be used for online advertising incorporate the primary use of "DREAM. DESIGN. REALIZE." with a JRA project image behind the text. This shows activity, innovation, and a dreamy "surprise" that engages the viewer to wonder. Photography is key to the JRA brand. Along with normal full color images, we treat some images with a purple overlay to continue the look of "wonder."